We offer programs to Restore Hormones, Sexual Wellness, and Peak Performance. Dr. Ken Patterson, MD is the only Certified Anti Aging and Regenerative Medicine provider in the area. He delivers meaningful results for patients using cutting edge research & technologies. GAINSWave®️ Treatment // Say goodbye to ED, low libido, & declining performance and Say Hello to a better experience in the bedroom. 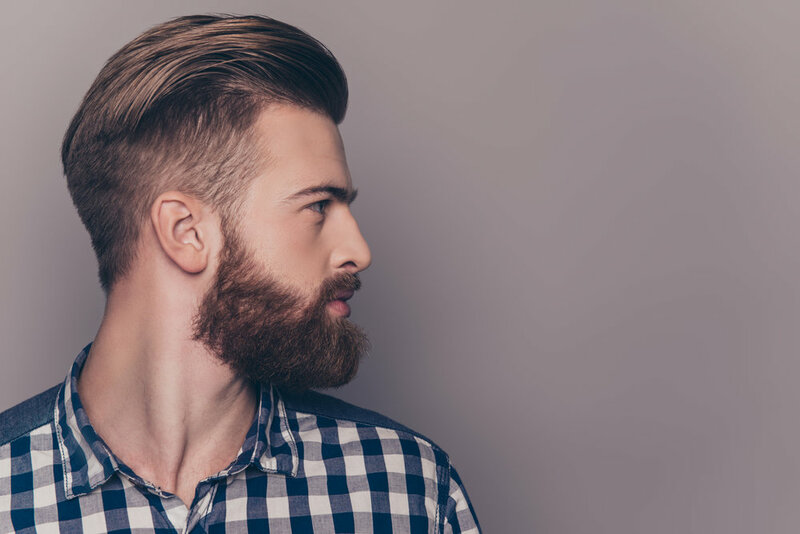 We are the first in the area to offer the revolutionary GAINSWave Treatment for men. It is pill free, pain free, and one of the best new treatments for both ED & male performance issues. It is proven to restore erectile function, increased sensitivity, and performance. The treatment uses low intensity acoustic waves and can be delivered in 15-20 minutes per treatment session. While not required, we offer a topical numbing cream to ensure the best in comfort. More information on GAINSWave is available here. GainsEnhancement // Combining the revolutionary GAINSWave Treatment with PRP. This adds further heightened sensitivity and often delivers improvements in length, girth, and stamina. PRP therapy is a non-drug based treatment harnessing the restorative capacity of your own Platelet Rich Plasma. Just before the procedure a vial of your own blood will be drawn into a specialized tube and centrifuged. The separated PRP is then injected into several strategic locations without pain. PRP therapy can also be provided as a stand alone treatment. BioTE for Men // Shake off Brain Fog, Fatigue, and Low Libido by returning Testosterone to optimal levels. Benefits include body fat reduction, improved sleep, and youthful energy. Restore Wellness Peak Performance // An Individualized and Personal approach to total body wellness. Combining Fitness, Brain Health, Detoxification, Hormones, and Nutrition. Dr. Patterson takes out the guesswork providing a comprehensive plan to bring out your best. Thank you! One of our staff will reach out to you soon.